224 left in stock, Hurry! 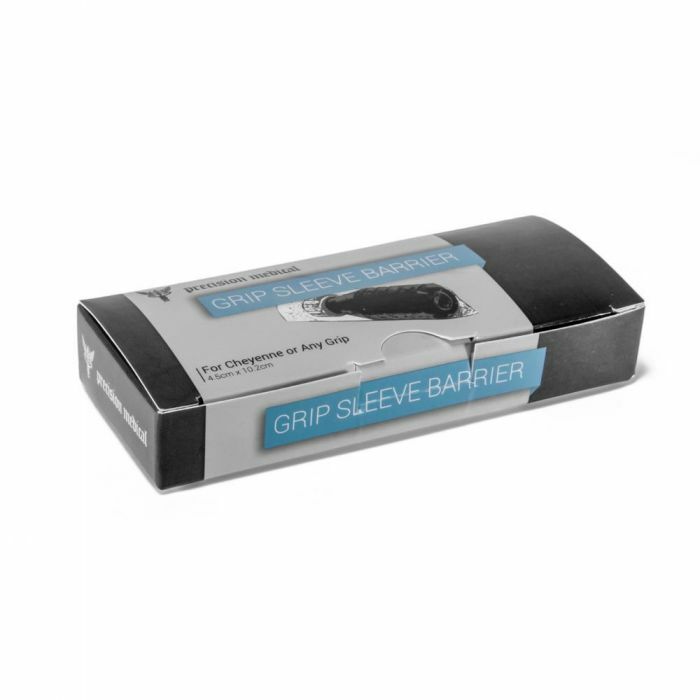 Keep clients safe and help eliminate cross contamination by using these Barrier Grip Sleeves. 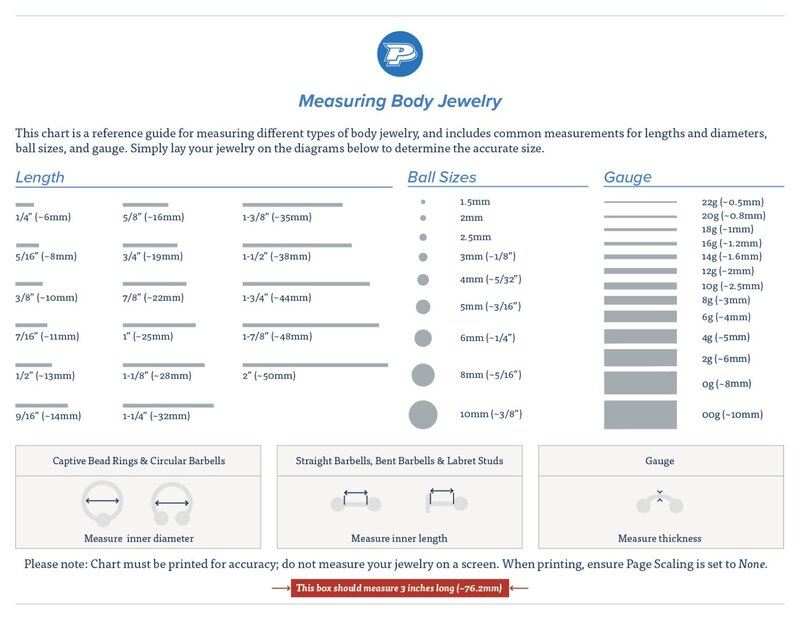 These sleeves measure approximately 45mm wide and 102mm long, making them perfect for grips up to 25mm in size. The Grip Sleeves come in a dispenser box. They are easy to use, clear in color, and disposable, ensuring a hygienic procedure with every use. They are sold as a box of 100 sleeves.